Well organised house + addition of new kid with a mountain of toys = completed messed up kids stuff all over the house. If this is the equation for your house, welcome to parenthood! Handling the kid with busy office schedule, let alone organize the kid’s stuff, is a nemesis. Legos, puzzles, clothes, toys and cars just take up your entire house leaving it completely topsy-turvy. We understand the struggle, fear not! 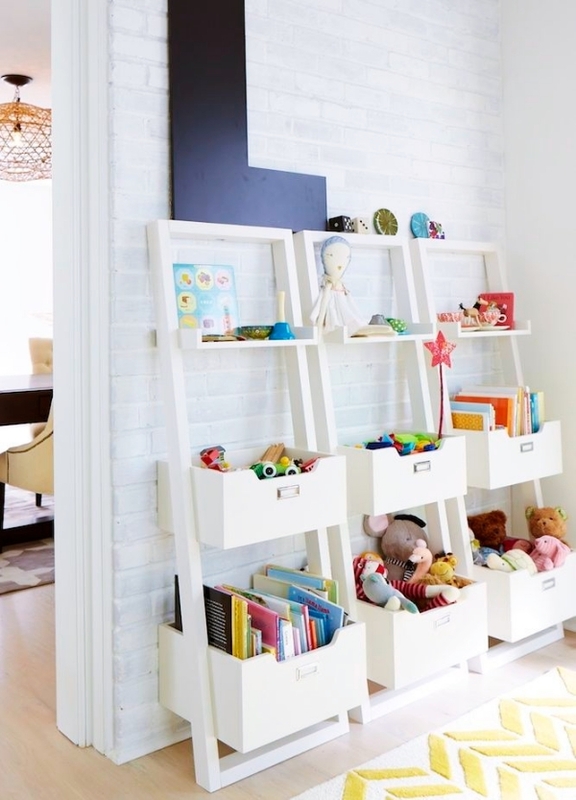 These clever ways to organize your kids stuff will help you organize in no time. So the next time when you munchkin cries for some random toy, or you walk over a lego piece you know the place. 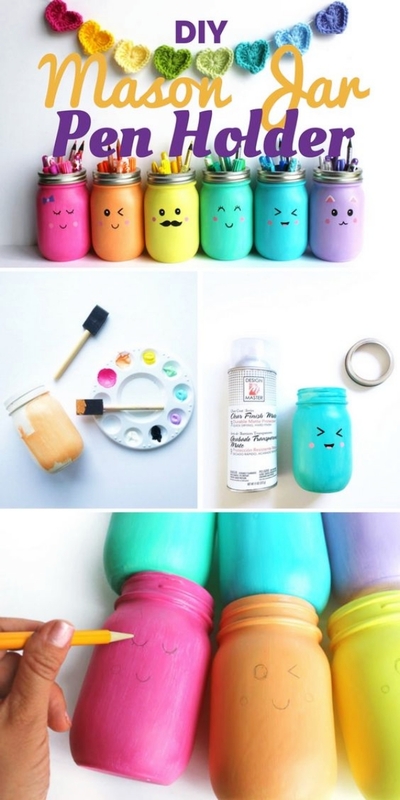 Fuel your home with positive vibes and start practising these Feng Chui Tips. Legos almost take up the entire house, you can find the pieces everywhere, the kitchen, the bedroom, even the balcony. Stepping over some random lego block hurts! I personally love making something constructive with lego but a storage block is a must. Keep a wooden box or a trunk to stash all the lego pieces. Put a label on it, so that there’s no mistaking where it goes. Losing your kids clothes like socks, nappy, shorts in your big closet is no big deal. The trick is to not toss away the old cardboard boxes. 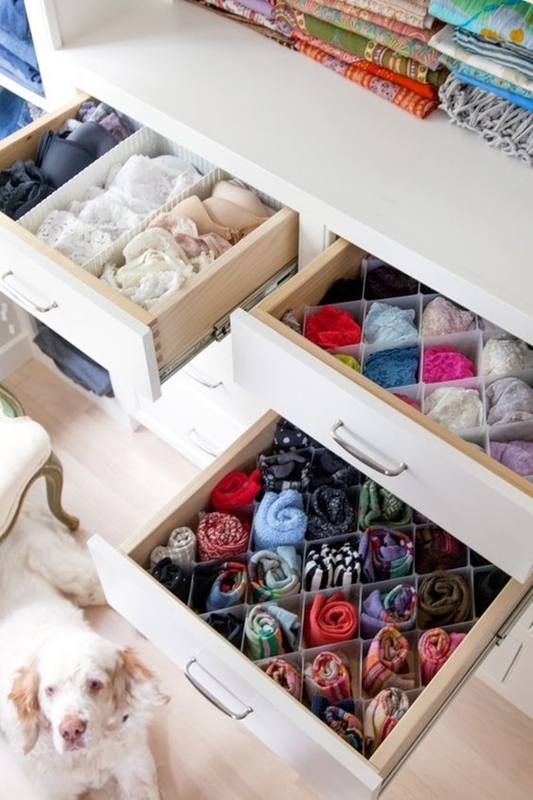 Make small drawer dividers with old cardboard so that everything stays in place. 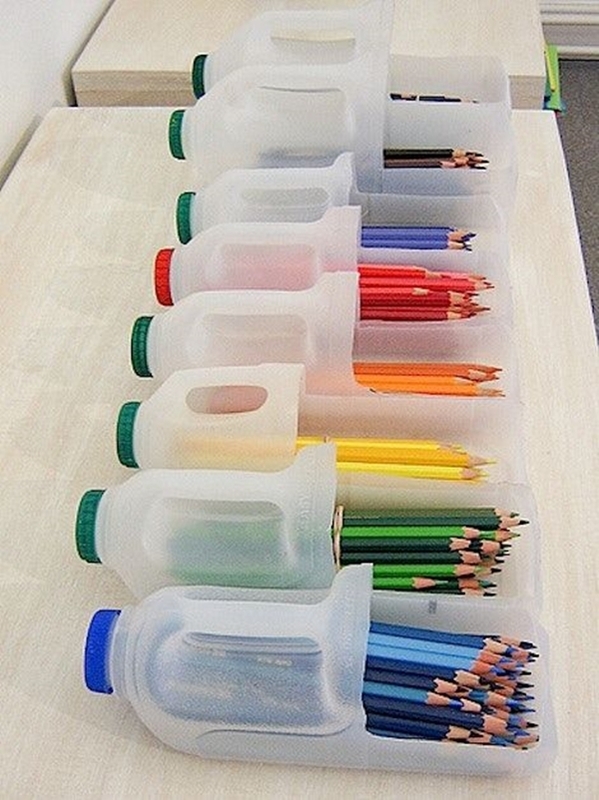 Trust me, it’s easier this way and one of the clever ways to organize your kids stuff. Toys like trains, cars, Barbie are something that kids regularly play with. 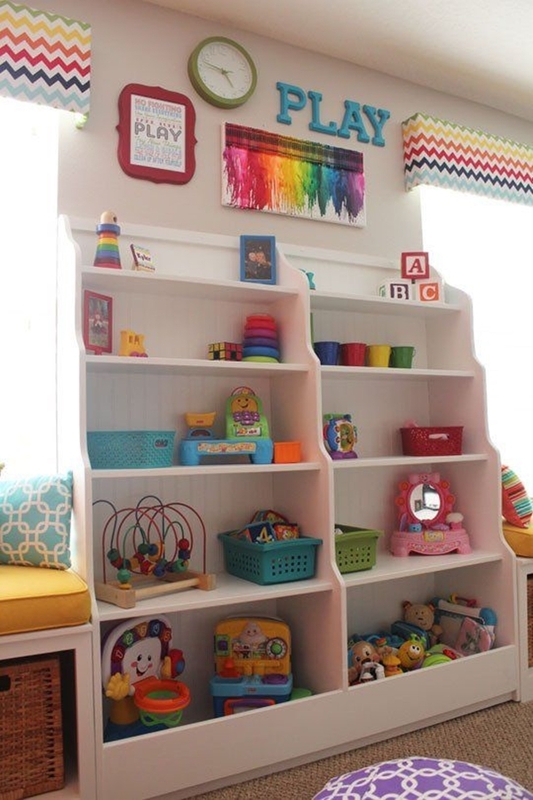 Make a bookcase easily accessible to them for storing and displaying their toy collection. So the next time some guests come in, your child is not supposed to bring the entire toy collection to the living room. Take an old wooden box to make a cage for storing all their soft toy animals. Make the storage part of a decor, this way thing stays in place and looks nice. Cage makes the storage more interesting and creative. Let the kids make their own zoo. 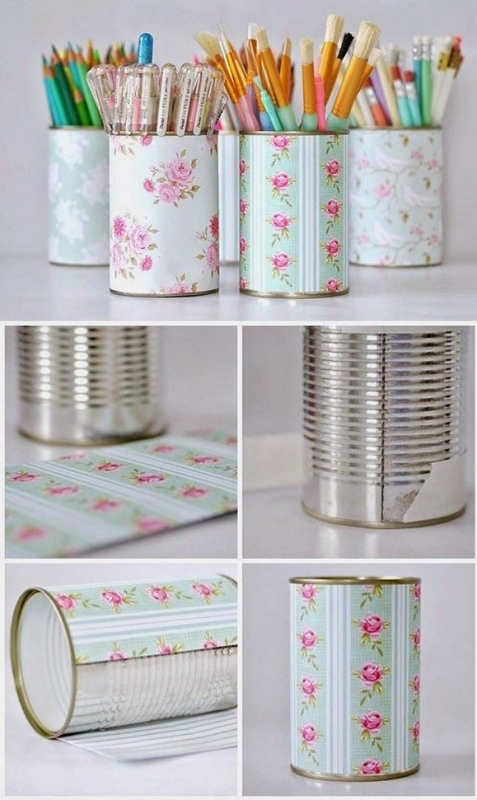 Now that you’re convinced that waste material is useful in some way or other, make these cute crafts with old toilet paper roll. One shoe under the bed, another under the table, every day’s story. 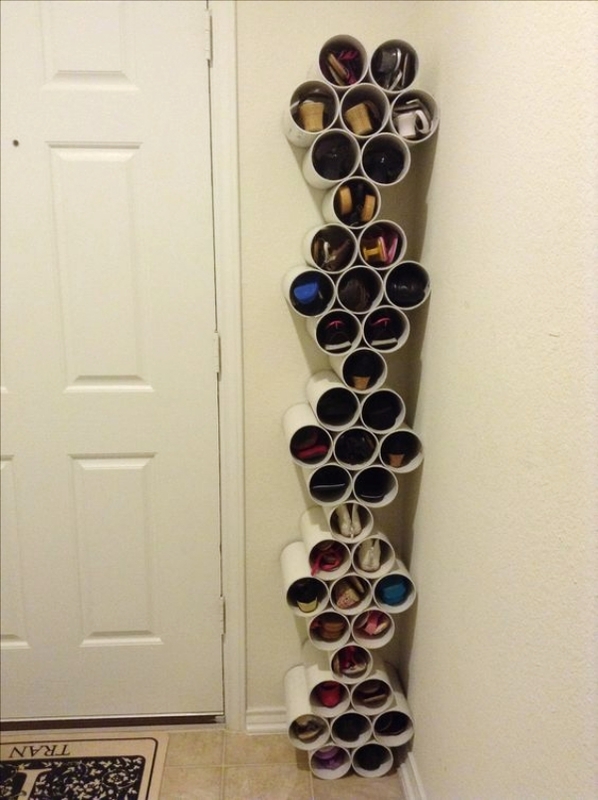 Sew a customised shoe holder to hang behind the door. 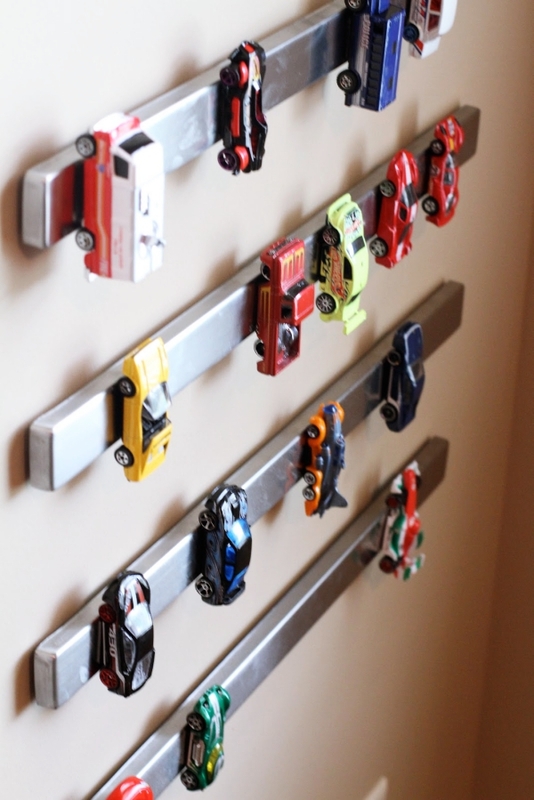 This is the most clever ways to organize your kids stuff. No more tension of losing another pair of shoes. We don’t need to buy big storage boxes, just a few smart pieces to hold belongings. When one member in the family increases, the belongings are bound to increase. clever ways to organize your kids stuff is attaching a tension rod and hanging baskets on it. It is an efficient way to store the daily utilities like toiletries, hand towels. Incorporating storage into decor is a clever and creative way. 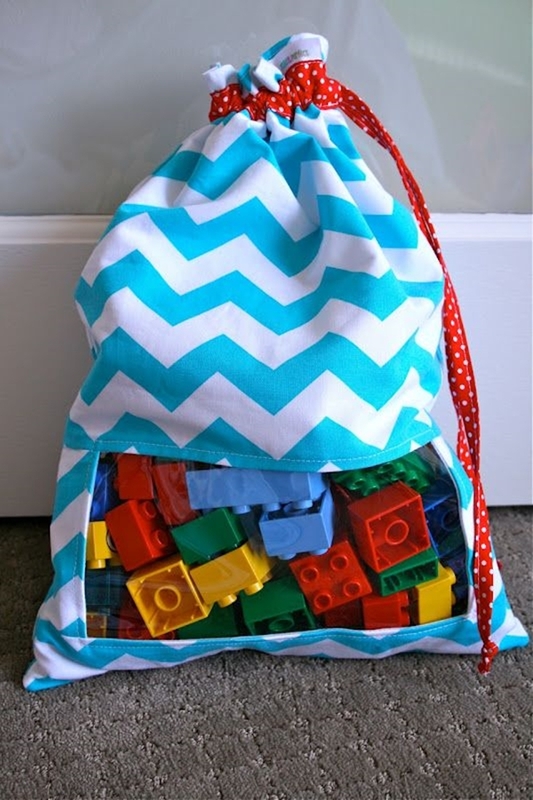 Look for clever ways to organize your kids stuff and make life easier. Clear vinyl bags are great storage bag for organizing diapers, medicines. It just makes things easy to find. Remember, out of sight, out of mind? Clear vinyl bags doesn’t keep things out of your sight, thus making it a productive storage bag. Keeping the kitchen organised is a tough task, even with the small budget it is possible to keep the kitchen clean and organised. Assign your kids the duty to keep the house clutter-free. Simple clean up duty like placing all the toys in mini baskets teaches them to be organized. You can make a daily duty routine for kids and reward them incentives when the regular job is done. You can’t imagine the advantages of having aromatic plants that purify the air. Do you often see crayons, pencil all over the place? The best way to organize their desk/study supplies is by recycling the old cardboard boxes. Make some amazing pencil/ crayon stand with your kid to keep all their belongings safe from the ghost. Now that the living room is clean and organised, add few home decor pieces to glorify the beauty of the house. Give your existing shelf a change with some dividers to keep their shoes, clothes, socks separate. Add big labels or pictures on shelf or baskets, for the kids to understand and always encourage them to keep things in place. Furnish your challenging small studio apartment, with these clever hacks. These clever ways to organize your kids stuff will keep clutter at the bay. With the busy schedule, daily cleaning and organizing stuff can get exhausting. 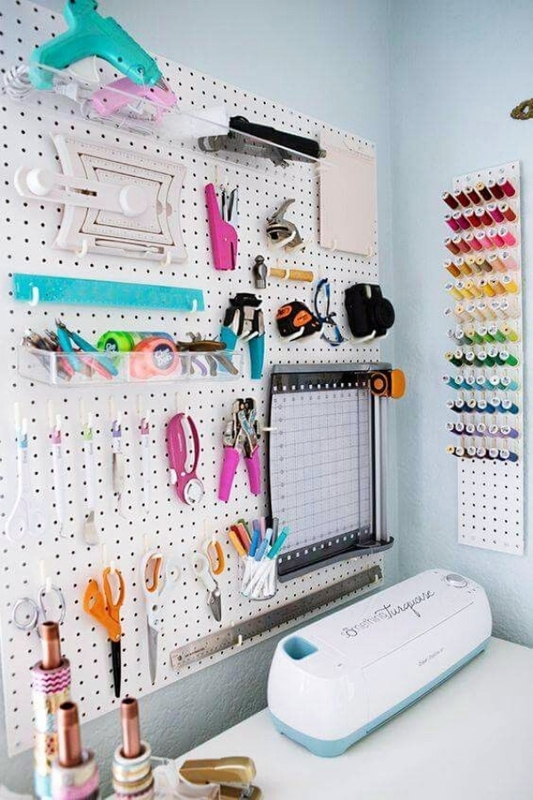 If you have some cool ready organized things ready, life is easier. Learn how to detach a wallpaper in the smartest and hassle-free way possible.